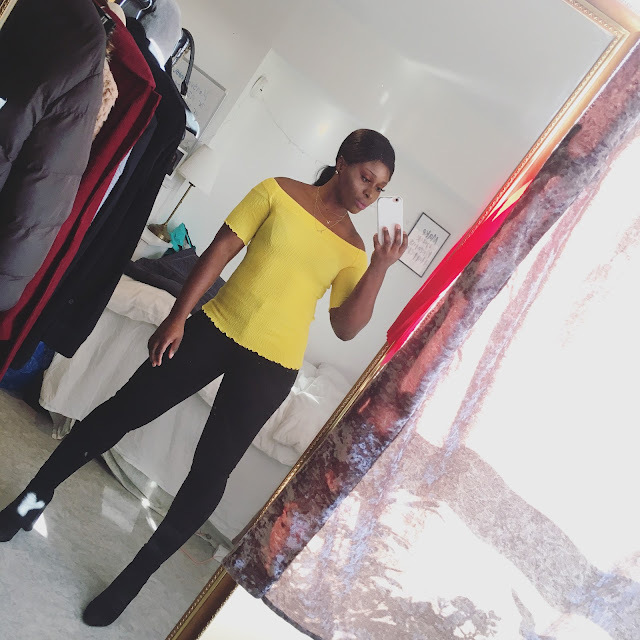 CHIOMA BANKS: Do You Think He Did It?! Hope you all are slowly recovering from all the merriments of the festivities! For me, I've been indoors doing the Netflix & Chill all by myself at home..Hahaha! Had some snacks of course(Ben & Jerry's and Smoked Salmon fish), to keep Me entertained!..LOL! 'The Punisher, Designated Survivor, The People vs. O. J Simpson and lastly Stranger Things'. Out of all these serie movie, I was mesmerised by ''The People vs. O.J Simpson'' because I've heard a lot about the actual story while I was younger from my mum talking about it the verdict. 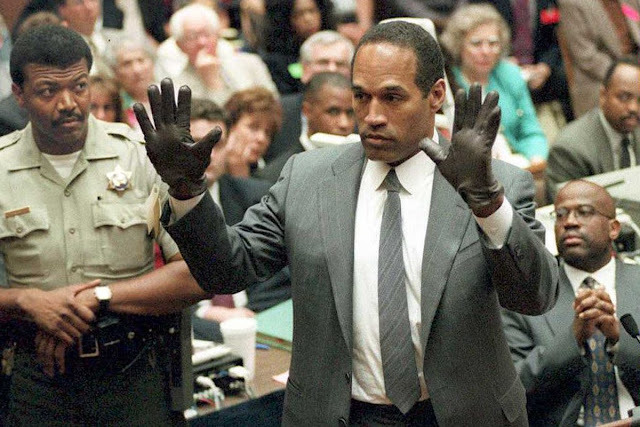 But I was quite young and didn't really understand why every pointed fingers towards O.J, after watching it, the trial and pictures, I've been super fascinated that the Jury actually let a murderer go scot-free. Done tons of research and watch the actual trial court case and even the documented evidence, just being fascinated. Comment below if you think he is guilty of his ex wife's death and her friend's too. Well, that has practically been my days so far, before heading back to school and Shredding season starts too. I've bought everything (training equipments) including more healthy supplements I need during this shredding season which I'm going to share with you all by next week. So in case if you're wandering what supplements to use, you can use my prescription as a guidance. Have a lovely night darlings!